Cubway is a journey with an abstract story of lifecycle of rebirth, called Samsara. Guide the cube through the long way full of dangers and difficulties, visit many interesting and mysterious places. 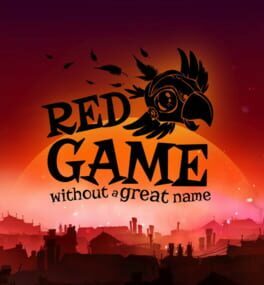 Red Game Without a Great Name is a 2D puzzle arcade game where you control a mechanical bird carrying a secret message. Your goal is to deliver a letter to a recipient's cage, actually to 60 of them. It won’t be an easy task - you will have to face different traps along the way, including: barbed wire, windmill blades, spikes, and many others. Use the extraordinary power of teleportation to move your character through the level. Pick up power-ups to gain temporary abilities, like smashing walls, or invulnerability to damage. 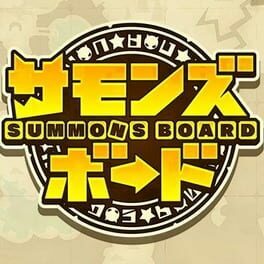 During your adventure collect gears to fully complete the game. Your journey will be a delight for your soul – the moody locations with the addition of a unique art style and swinging music will massage your senses. Set in a hostile Steampunk world where long distance communication is limited to post services. Each venture into the world brings great danger to the messenger, thus a special invention of a mechanical bird was introduced. This brave creature takes your secret letters and delivers them to the furthest parts of the world. Captain Kaon is a love letter to classics such as Thrust and Gravitar. It’s a twin-stick gravity shooter with a retro style. Pilot a gunship across the solar system, battling the evil machinations of Doctor Quantex! The Earth Interstellar Navy is in the far off Regulus Sector, at war with an alien race called the Drullz. Only the Home Defence Fleet is left to protect the Earth, but it is a sorry collection of out of date, broken down, ships. When Doctor Quantex strikes, these antiques are all that stand between him and total dominion over the solar system. Fresh out of the academy and assigned to the decrepit Argus, flagship of the Home Defence Fleet, Captain Talia ‘Kaon’ will do everything she can to prove her mettle. Driven by a desire to protect others after losing her family to a Drullz attack, she is desperate to join the war in Regulus. Now she has a different threat to face as the forces of Doctor Quantex ravage the solar system.